Add 1 tablespoon of fresh yogurt. Mix thoroughly and make a smooth paste. For Best Results Add 2 drop of glycerine. To be honest I was not expecting it to work that great. 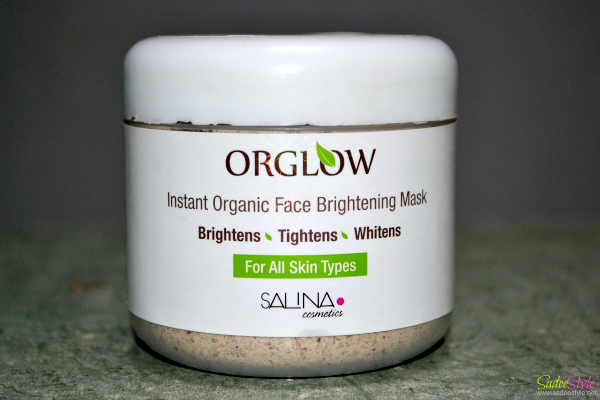 OrGlow Instant Organic Face Brightening Mask comes in a white normal looking jar with instruction behind. It is very easy to mix and apply and results are amazing. Take one tablespoon OrGlow powder and add one tablespoon fresh yogurt now mix it until it transforms into a smooth paste. It's very pleasant, cool and refreshing sensation when first applied on face. The only thing annoyed me is yogurt smell but yogurt is no doubt great for skin. According to Package's instruction we need to apply it for at least 15 minutes but I could not stand the smell and washed up my face after 6 or 7 minutes but results are still great. After even first wash I felt my skin so hydrated and fresh. I was highly impressed seeing my glowing face in a mirror after rinsing it off . I have never found anything as effective and quick as this mask. We only need a little paste to cover the entire face and neck I used the remaining essence on my arms and it left skin really cool and fresh. After taking it off my skin felt so tight and clear. Best thing I noticed about it that it did not dried me up and left my skin so moisturising and smooth. It really soothed the skin. It's such a relief for working ladies those spend most of their time out of home working hard in summers. Cooling sensation is a relief in extreme summer weather. Little extracts are very effective to exfoliate skin. 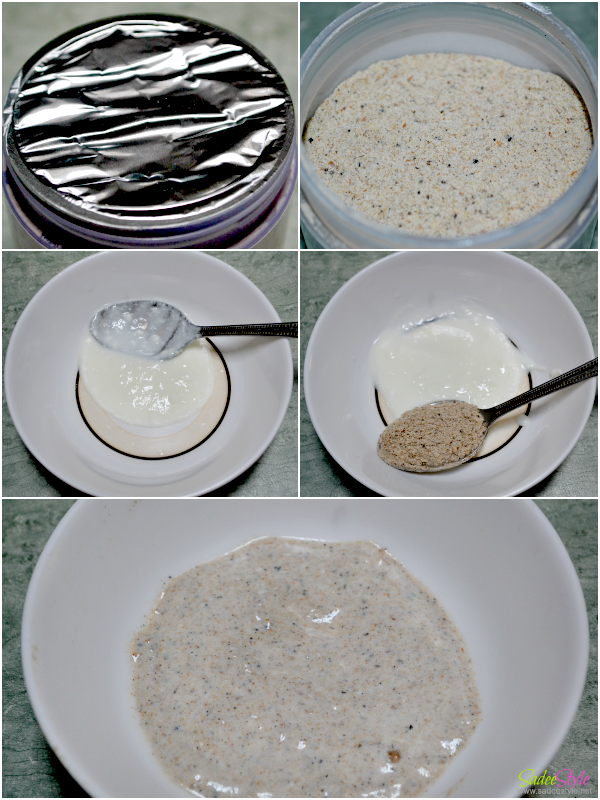 Mask leaves skin so smooth and hydrated. Left a very healthy glow on face. Really helps in tightening and brightening the skin. It does not contains any fragrance or artificial perfume. Easily available at in Pakistan. Although product is amazing but I'm not very impressed with the packaging. It's priced 800 rupees and available here OrGlow. Organic Cosmetics play a major role in beauty of mankind. So we should be careful in using organic cosmetics for further information visit following link.